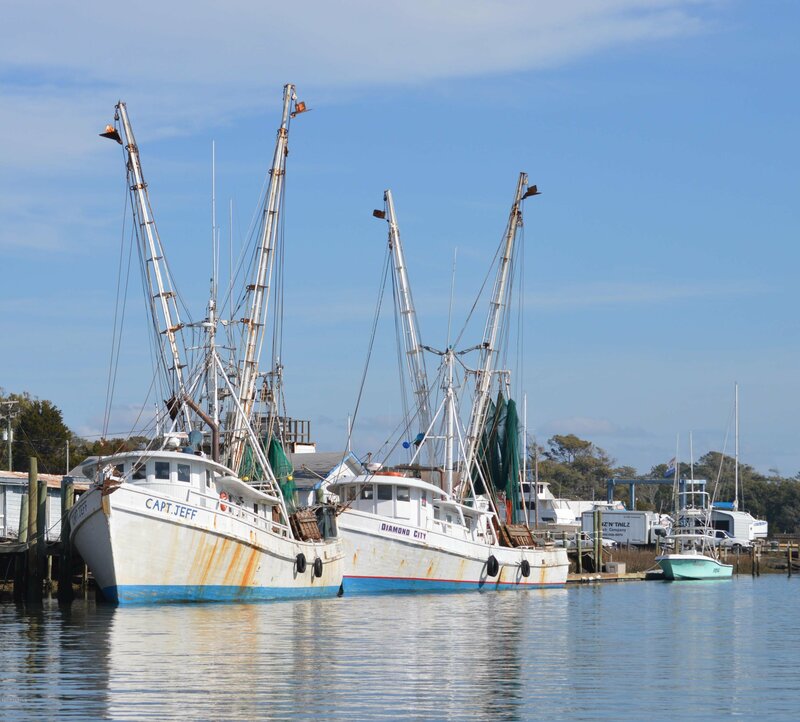 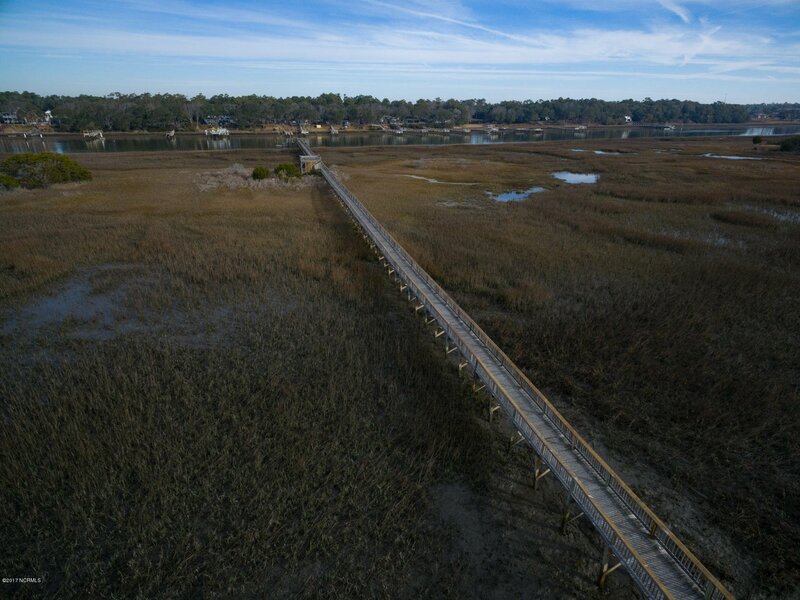 QUAINT HOLDEN BEACH NEIGHBORHOOD OFFERS DIRECT BEACH ACCESS AND ICW/WATERWAY DOCK AND PIER! 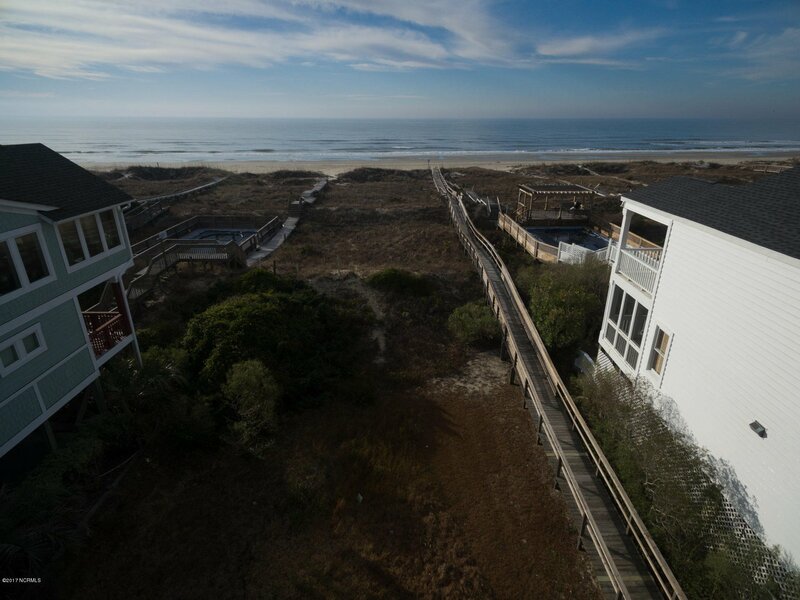 Close your eyes and with a little imagination just think of all the posible views and breezes from your very own beach home! 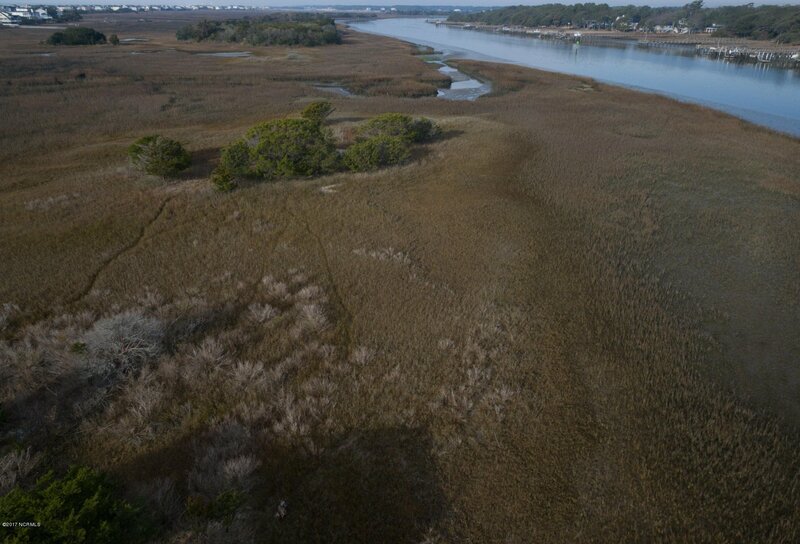 Amazing building opportunity on the west end of the island! 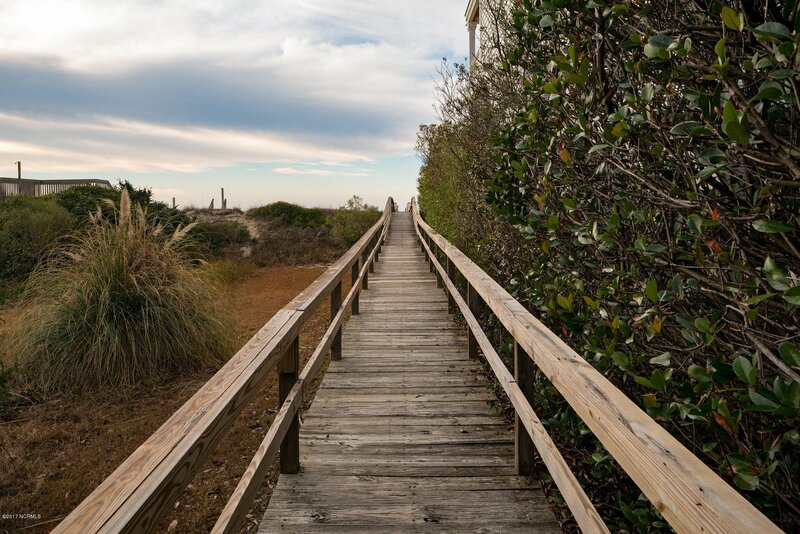 Perfect spot awaits your future coastal dream home on Holden Beach Island! 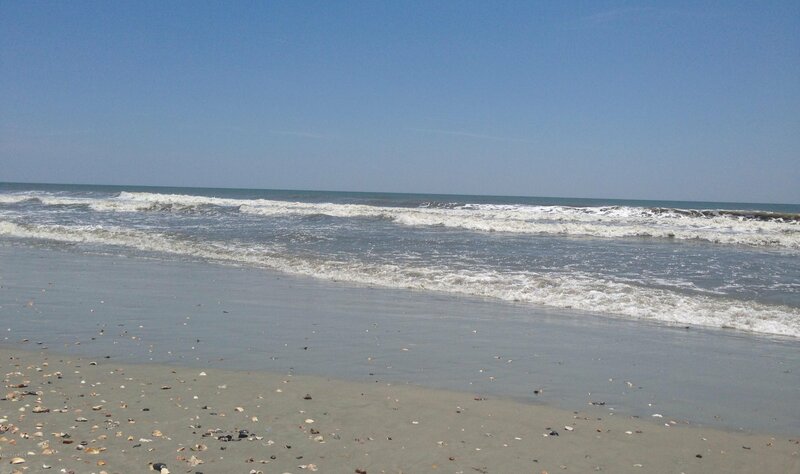 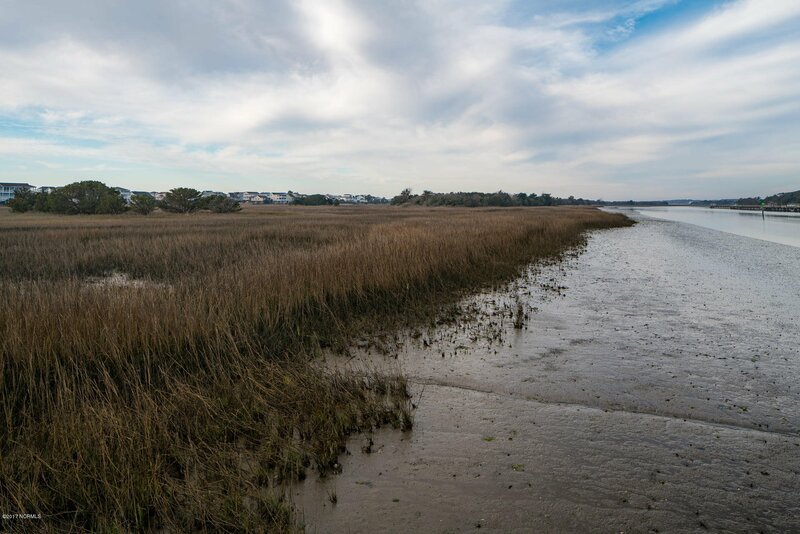 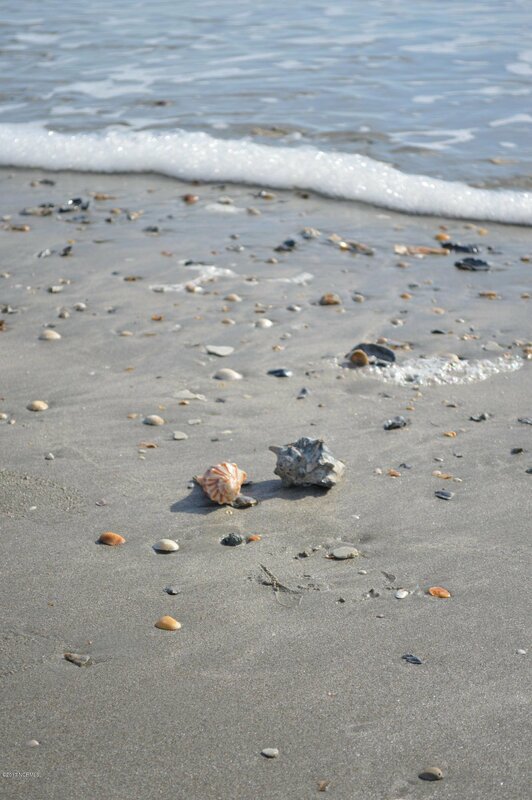 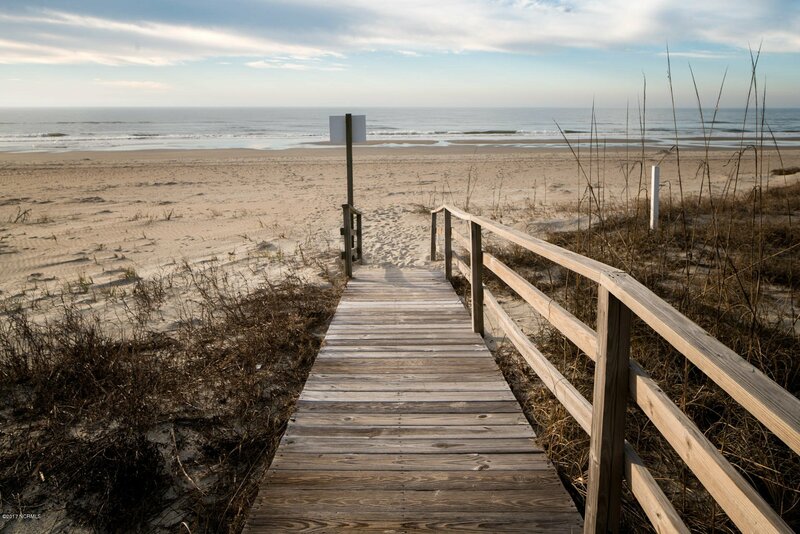 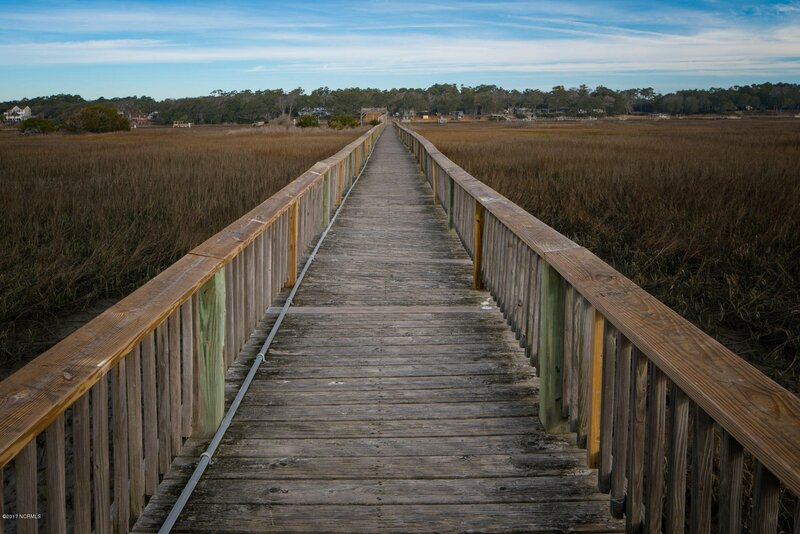 Make your Holden Beach experience last a lifetime by owning a small piece of paradise!